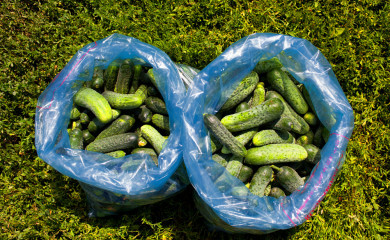 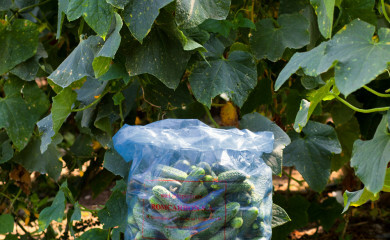 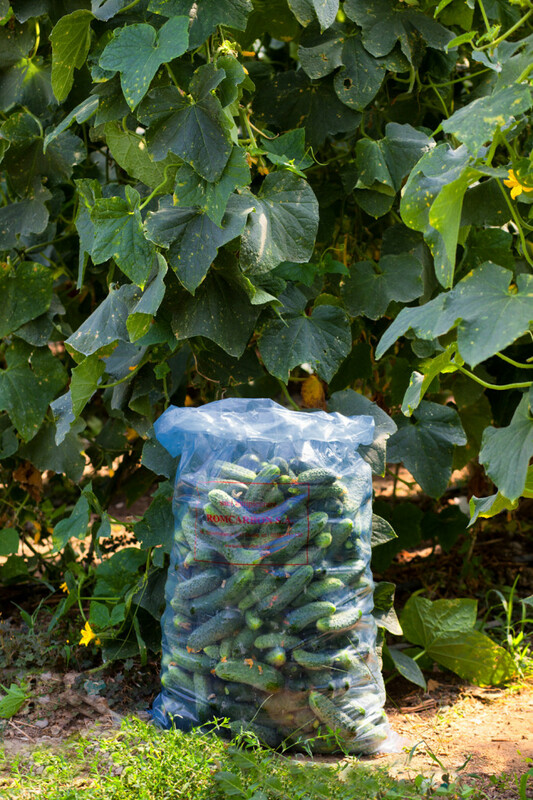 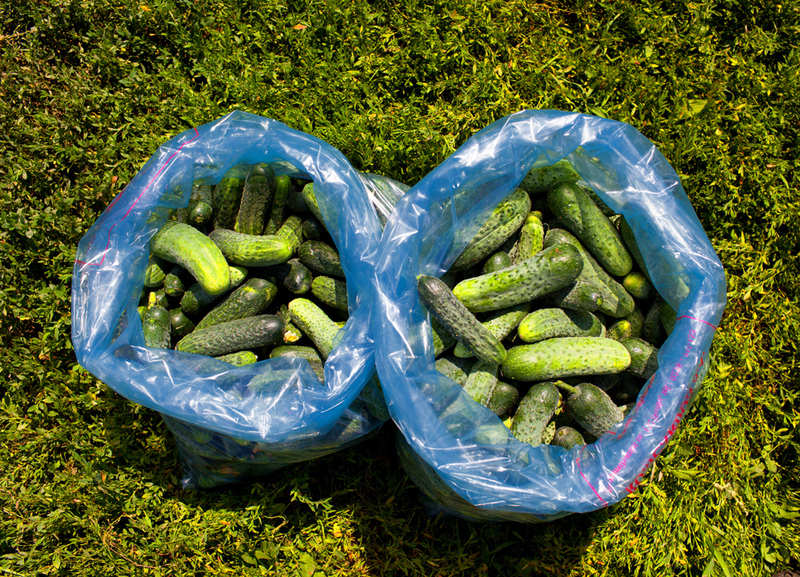 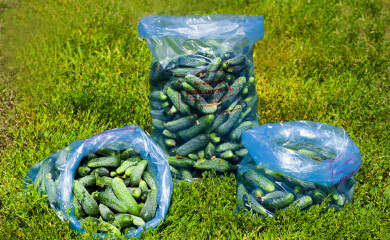 Suitable for the packaging and transportation of vegetables with a high-content of water, like cucumbers. 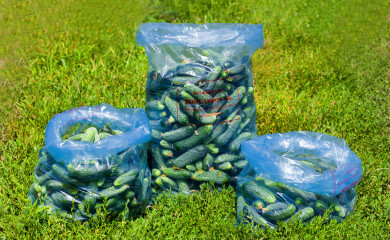 The water condensed of the inner walls of the bag will not turn into bog water drops and instead becomes very thin film, perfectly transparent which allows a good product view. 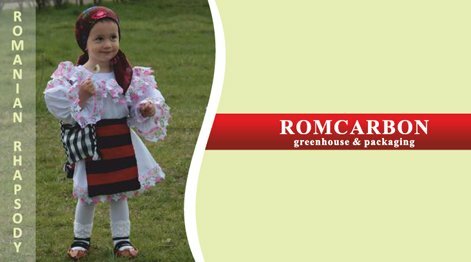 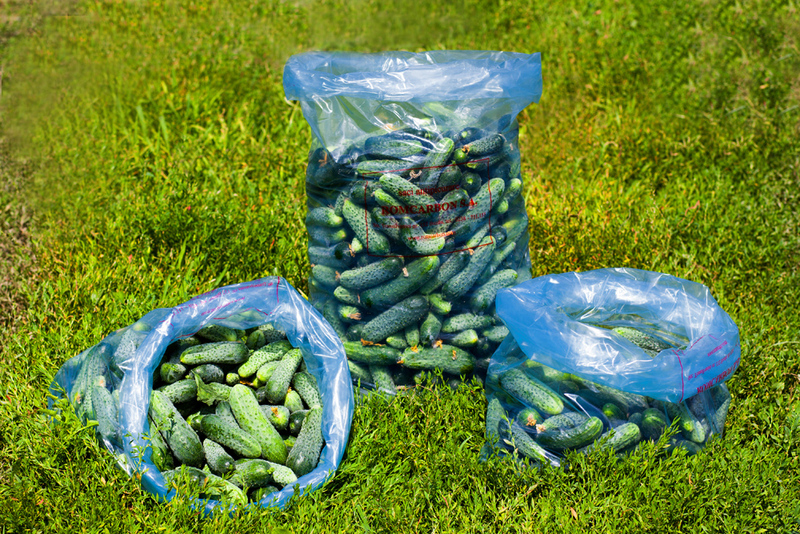 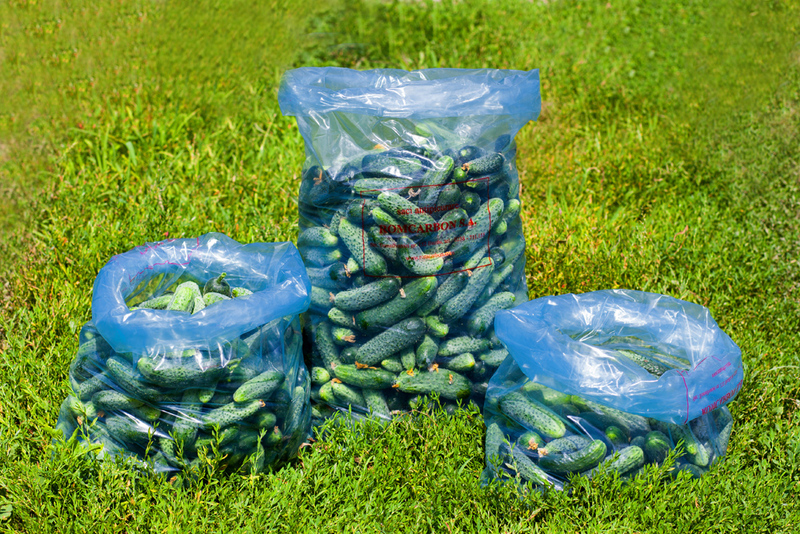 Dimensions: the most requested sizes for the vegetables bags are 550 x 1000 x 0,065mm, but we can produce any other dimensional configuration.